Kontum ( AsiaNews) - The Dr. Seuss story of "How the Grinch Stole Christmas!" in which a creature that hates Christmas robs children's gifts has become a reality in Kontum, Vietnam. An unwarranted attack on a group of church volunteers as they tried to bring Christmas gifts to orphans and the poor in remote areas of the province has left many children sad this festive season. 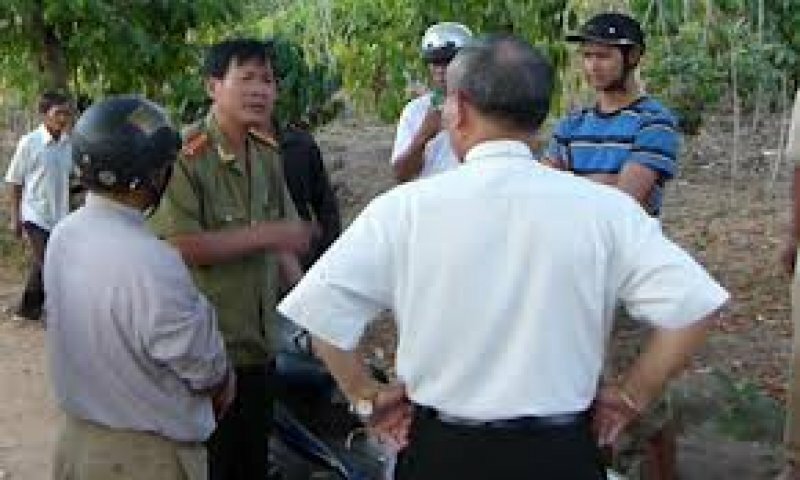 Father Tran Si Tin, C.Ss.R, pastor of the Catholic congregation of Gia Lai, in the diocese and province of Kontum in the Central Highlands, presented a report in which he denounces the serious violation of human and religious rights carried out by the very head of the Ayun municipality against a group of volunteers from the Church who on December 17 were delivering blankets donated by people to the orphans of the town . They were carrying out a mission on behalf of Father Tin, too old and not physically able to carry out a work in mountainous areas. But halfway to their destination the group was stopped by local police who ordered to turn back. The group's leader, Kpuih Bop Plei Chep was then singled out for punishment and was beaten and tortured by Ayun village Communist Party chief Dat Nguyen Van. Bop has had multiple internal injuries and had to be hospitalized. "There is no freedom in the town of Ayun ," commented the disappointed Father Tin. "Since this is an isolated area, Catholic activities are often forbidden and therefore anything to do with religion meets this immoral reaction immoral from officials . One cannot talk about religion in this municipality". Vietnam November 12, 2013, joined the Human Rights Commission of the United Nations . But will it respect and protect human rights or simply play a dirty game with the Human Rights Commission ?